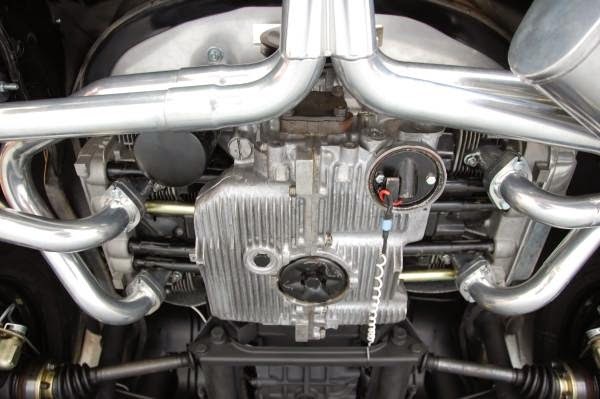 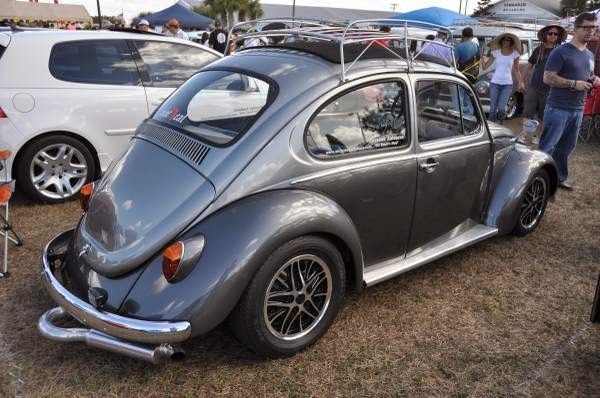 Buy Classic Volks – Volkswagen Beetle for sale Florida. 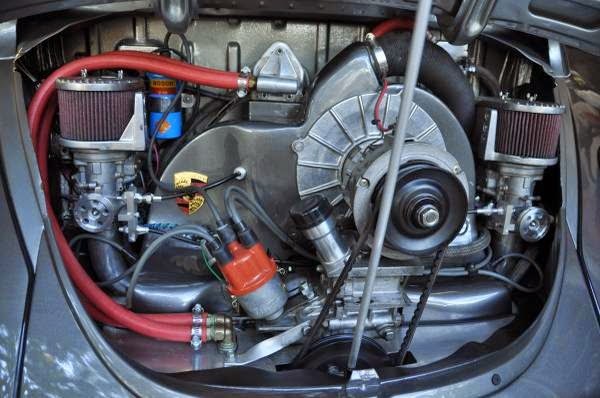 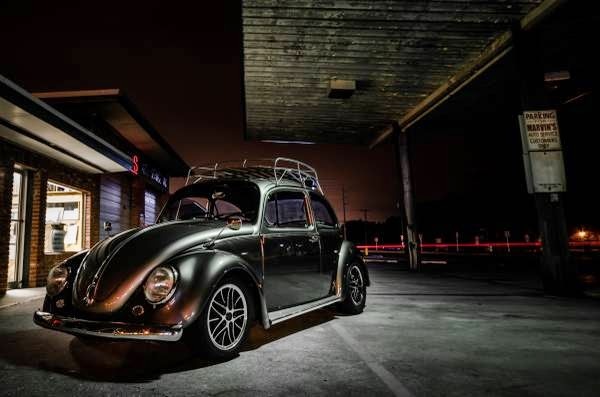 It’s a VW Beetle released in 1974 had powered by Porsche engine comes with Ragtop and fully custom has 4000 miles ready to go for new owner. 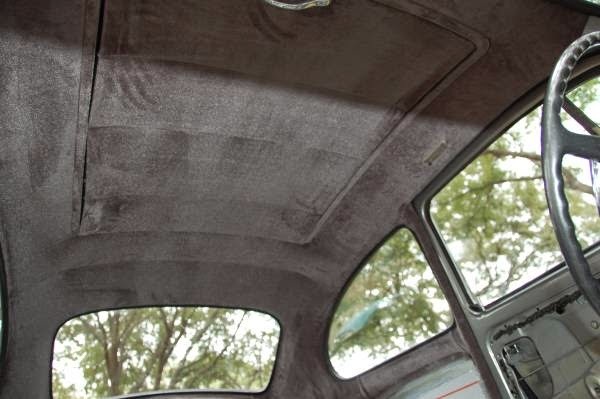 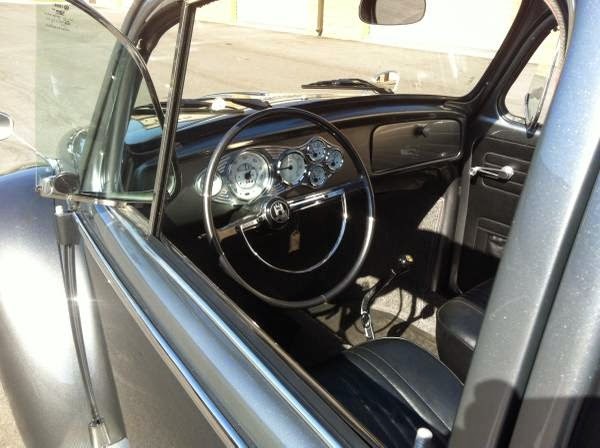 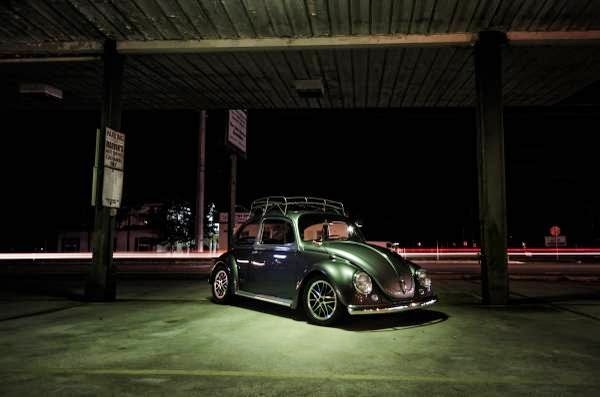 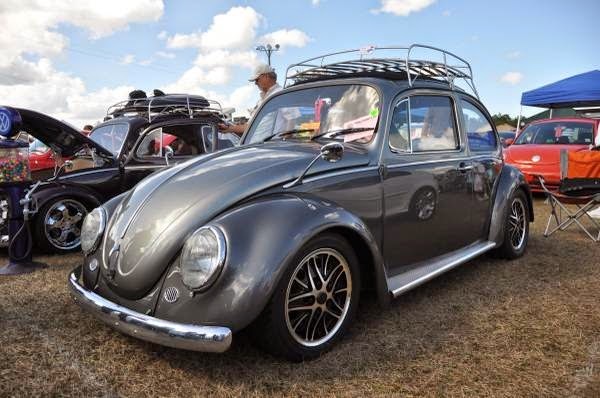 This entry was posted in 1974, Bug, Closed, USA, Volkswagen and tagged Rag Top Beetle on November 2, 2014 by buyclass.